Watching movies around this time year remind me of my very first childhood celebrity crush. At least he is the first one I remember. Looking him up now, I have to say he turned out fairly well in the looks department. 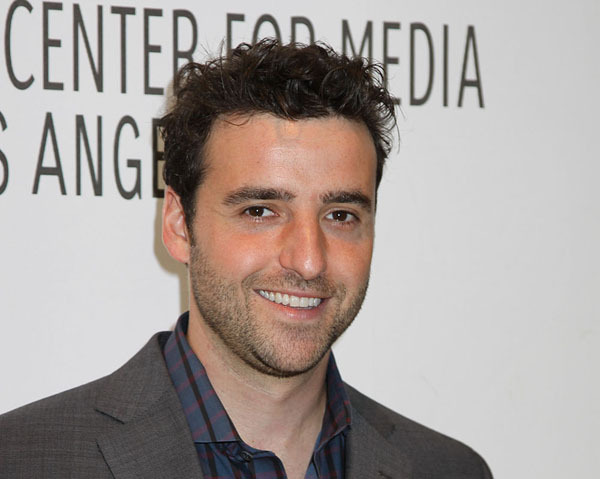 David Krumholtz, or as most may know him (and where my crush was placed) Bernard the Elf. 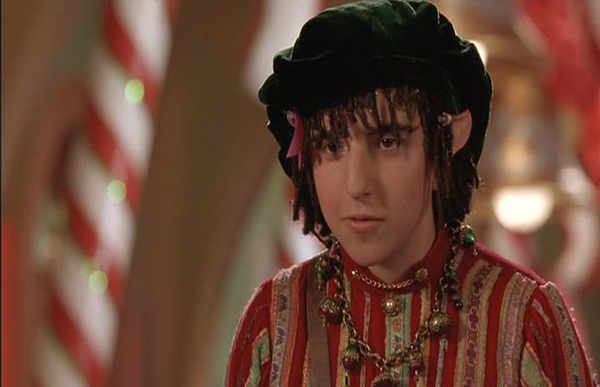 From The Santa Clause. You have to admit, my likings were not misplaced. He was pretty adorable back then. He also ended up being in one of my all time favorite movies as well, 10 Things I Hate About You. Who were your childhood crushes? Haha nice! His looks looks didn't really change from then till now did they? I'm with Lisa, I was a diehard JTT fan. Home Improvement all the way!! I still watch Home Improvement when I see it's on!